What’s better than some Latin dance to get your body up and moving? Zumba offers a physically-demanding workout as well as a chance to dance to rhythmic music. These studios are always blasting the very best music and bumping beats to get your body grooving! Here are the 10 best Zumba classes in Rhode Island. 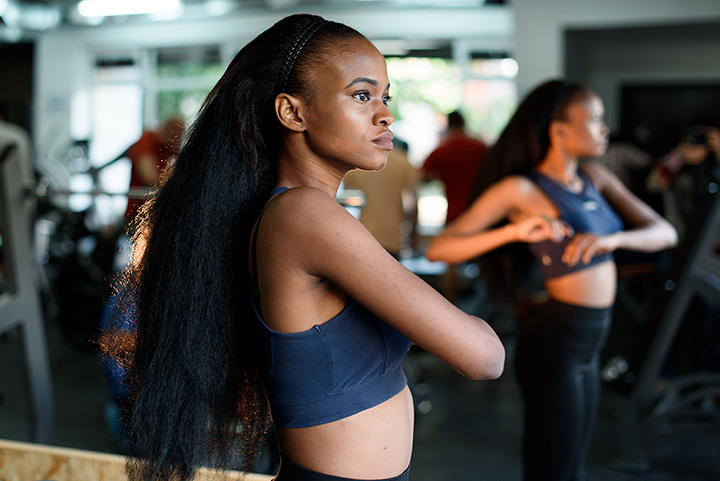 This bumping exercise studio specializes in group fitness—but you’ll still feel like you’re getting a personalized experience with plenty of individual attention. Dance away on the hardwood floors in air-conditioned aerobic rooms, too! Instructor Jose will lead you in these evening or early-morning dance classes. These classes never cost more than $5, meaning that you don’t have to break the bank to feel fit! You can get on the path to health or weight loss with one of these engaging and high-energy classes! Shape it Up Fitness Makes sure that you have fun while staying fit! Make use of Krissy’s space of over 1,000 square-feet. You’ll love the vibrantly painted walls, the mood lighting for their evening classes, and incredible speaker system! Instructor Deana has a love for dance that’s so infectious, it will start to make you feel more motivated yourself! You might even find the people in her classes starting to feel like family. This no-stakes, no-competition, non-gym atmosphere is the place to be for those who are just looking to reduce stress and have a great time while working out! Get one week of free unlimited dance classes when you first join True Reflections—they’ll prove to you that your membership is worth it! Instructor Debbie O’Donnell will get you up and moving during her incredible Zumba classes! She’ll prove to you that she’s an expert in Zumba like no other instructor! Get your body up and moving with one of these packed Zumba classes! Drop in for just $8 per class or purchase a package of 4 for just $5 a class!